NEWARK, Del. 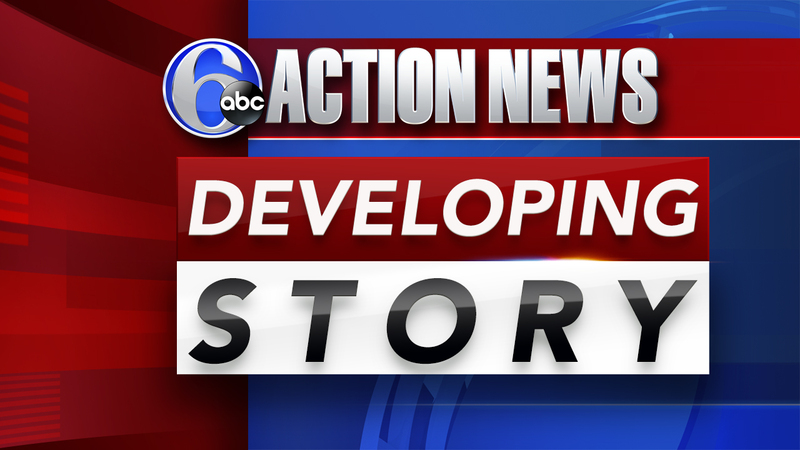 (WPVI) -- Police in Delaware are investigating after a man was found dead inside a van. The discovery was made on Monday before 9 a.m. on the 300 block of Corporate Boulevard. Police say the man was found unresponsive in a van in a grassy area off Corporate Boulevard. He was later pronounced dead at the scene. The vehicle, a white work van, appears to have jumped a curb and struck a fire hydrant, police say. Police tell Action News that they believe the man died as a result of a medical emergency and that no foul play is suspected.